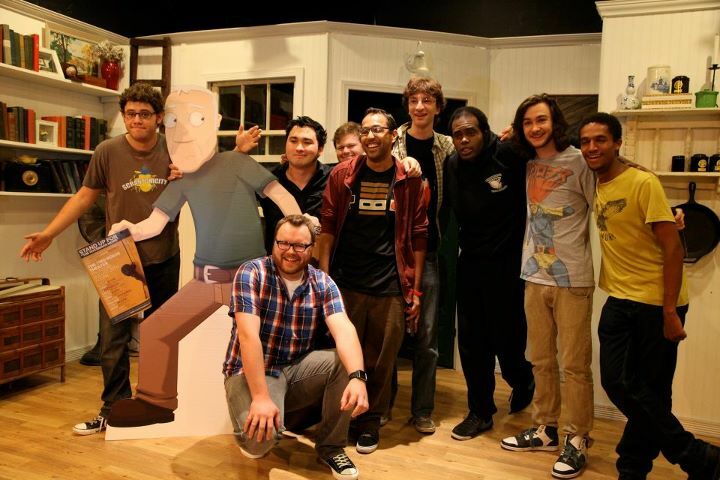 This past weekend, we made our very first convention appearance at ConnectiCon 2012. Those who made it to the convention not only got to see some brand new footage from The Waterman Movie, but they also walked away with some killer swag. One of the most popular items at the booth (aside from the never-ending free candy) was the Super Limited Edition Mini Pin-Back Waterman Movie Buttons! Now, you’re probably saying to yourself, “Super Limited Edition? Boy, that sounds like quantities are limited!” and you’d be right, because that’s exactly what that means…obviously. However, as luck would have it, there are still a few sets left. So, if you’ve been wanting to donate to The Waterman Movie but were waiting for us to sell buttons, NOW’S THE TIME! Each set is $6.00 and there are two different sets to choose from. The Team Waterman 4pc Set includes Waterman & Professor Hootington, Ice Cream Girl, Pal, and RoyBot. The Team Ready 4pc Set includes Ready Espanosa, Raccoon X. Espanosa, Mr. Dillo, and Devin Farmer. 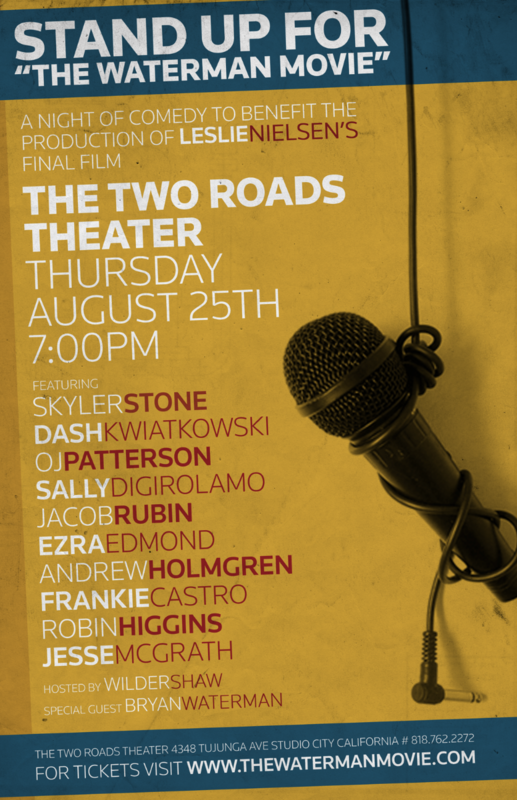 All proceeds will go directly to the production of The Waterman Movie, and your name will appear in the “Special Thanks” section of the end credits. 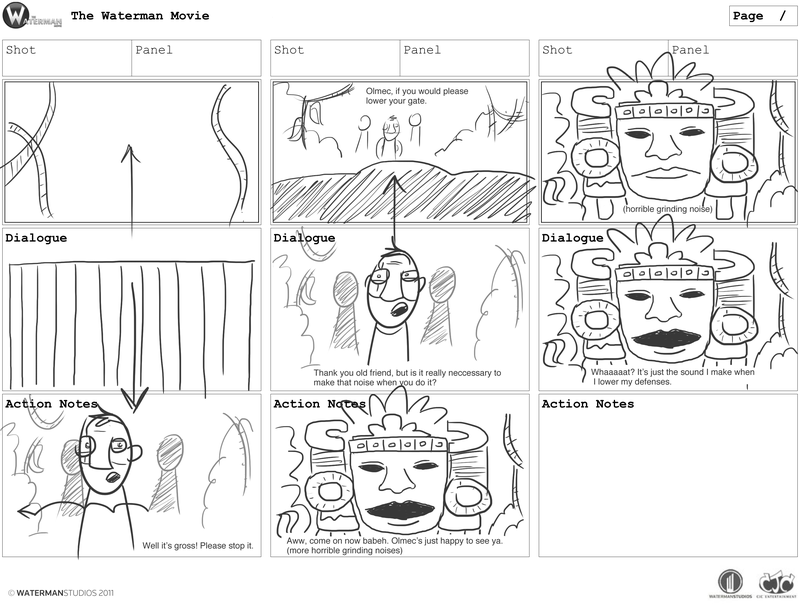 Even though The Waterman Movie now has it’s own page here on the new site (The Waterman Movie Page) I’m sure that many of you still have questions. I’m creating this blog post for anyone with a question, comment, suggestion, contribution, or concern about The Waterman Movie. Please submit your question by leaving a comment below this post and we’ll get back to you with an answer soon! This auction has ended! Thanks to all that participated! It brings me great pride and excitement to share with you that The Waterman Movie has continued to push forward with production, leaving only splintered hurdles and crumbled roadblocks in it’s wake. I couldn’t be happier with what has come from the collaborative efforts of CJC Entertainment and Waterman Studios. A few weeks ago I had the pleasure of sitting down with Tim McCann from the Brookline Patch to talk about, The Waterman Movie. Patch is a nationwide network of hyper-local news sites that feature the top news stories in each community. There are a lot of interesting characters in Brookline, so it’s a real honor to be popular enough to have a featured story on Patch. Sorry town zombie and screaming wizard, maybe next year. 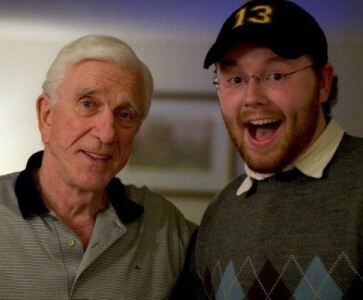 Read the full article here – Comedic Legend’s Final Work in the Hands of Local Filmmaker. The Waterman Movie In Production! If you missed our live event on Vokle.com, you missed a very big announcement. 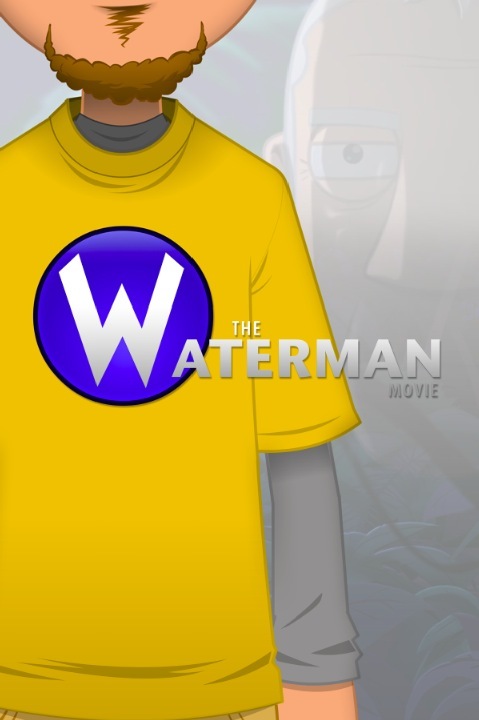 The Waterman Movie is now officially in production and has been in production for several months! 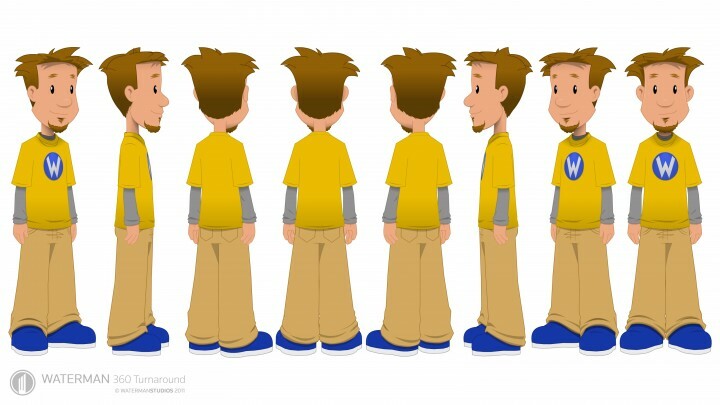 Though no one has stepped forward to make a substantial donation towards the project (aside from the generous contributions from our fans,) it means so much to me that I give Leslie another opportunity to make people laugh, that myself along with the talented animators at CJC Entertainment, have agreed to produce the movie with the equipment we have. With that said, we continue to seek financial support for things like new hardware and studio time. All things that would increase the speed and ease of production and get this movie to your looking balls faster. Continue to check back for more movie updates and to donate click DONATE.